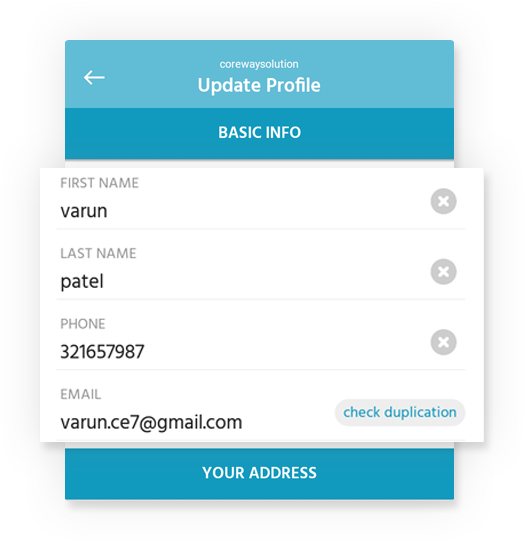 Our latest app will make addition and editing of user details easy. 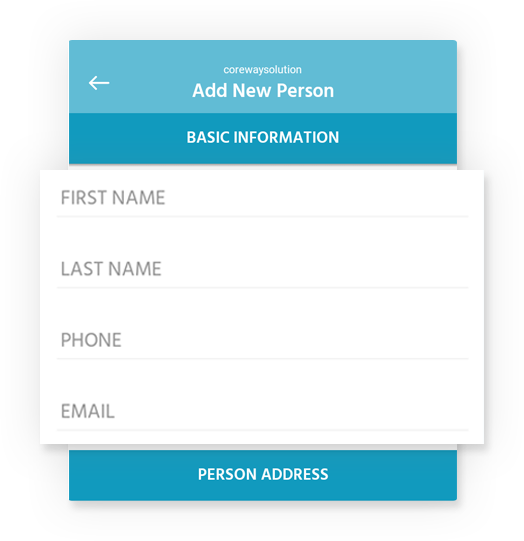 With only a few clicks, you will create your new user account, while get your address from map dynamically. 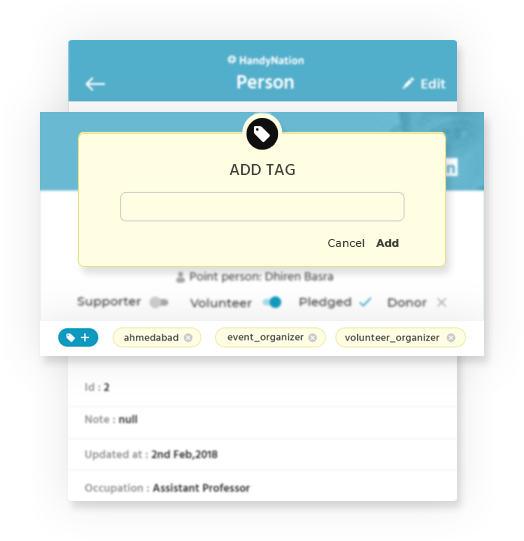 Tagging is an important activity related to NationBuilder, as it categorizes user groups in a dynamic way. Hence, we make tagging much easier for the NationBuilder customers. Only one click is required to tag people or remove tag. 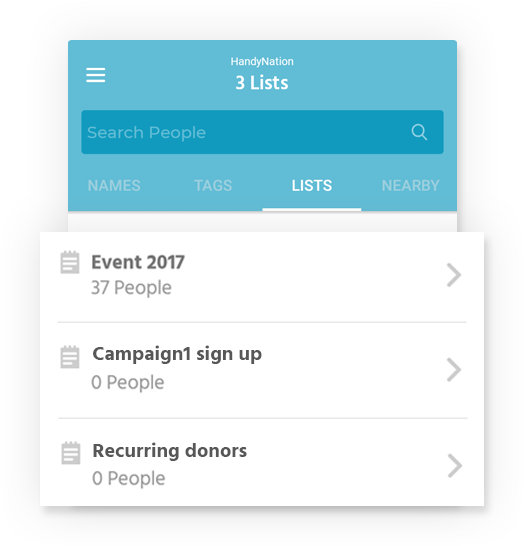 NationBuilder list helps in creating fixed group of users. 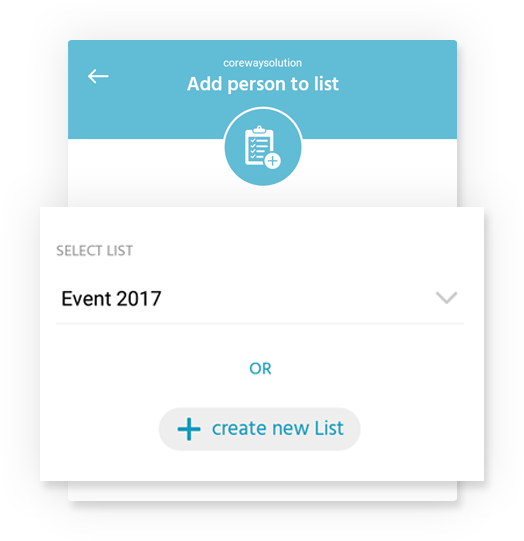 Using this app, you can create new list or add user to existing list in less possible span of time. Even we let you to filter users of specific list as well as you can remove any user from the list. Use our app to get the list of users added in a particular list or categorized with tag. Reach to your desired user profile rapidly. We provide a majority of API-based primary fields from NationBuilder, which helps admin to manage his profile. 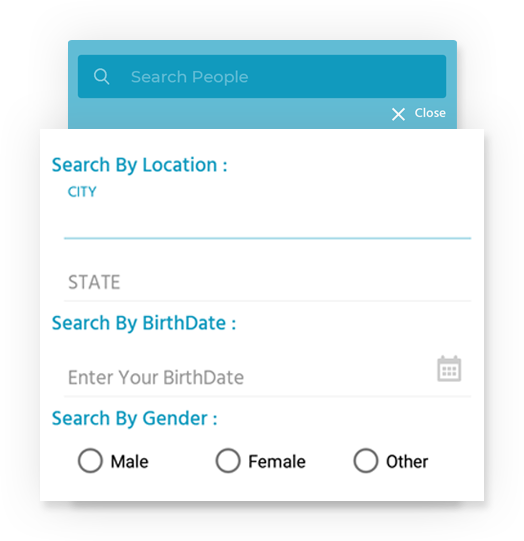 We provide you exclusive features to filter list of people as per different criteria, which include state, age, birth date, city and keyword. 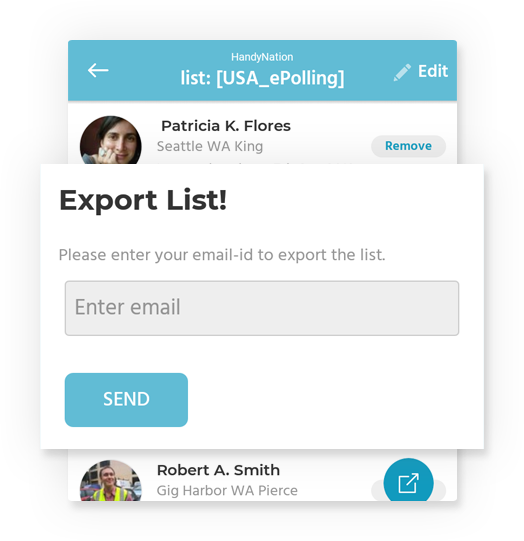 This app allows you to export list of people in CSV format to your email. So you can easily manage list on the field with this app.